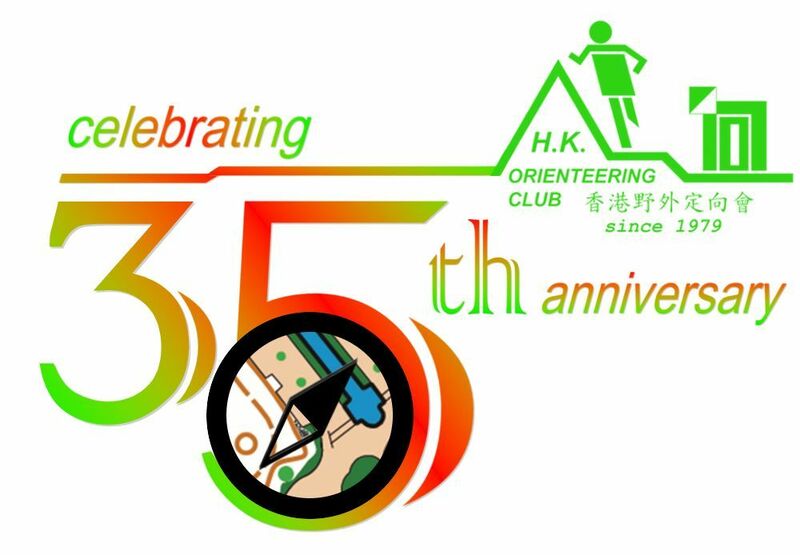 Hong Kong Orienteering Club was established by a group of orienteering enthusiastic in August 1979 . She becomes the first orienteering club in Hong Kong that promotes orienteering and is open to all. We organise courses, technical training, practice events, open competitions and family activities for different ages. We provide services to schools, organisations and corporate bodies in organising various kinds of orienteering activities and team building programme. This web site is revamped in June 2012. We hope that this homepage will provide information of our Club and about orienteering in a more convenience and faster way. Thank you for our Founding President Mr. LEE Yat Kwai assists to rebuild this web site and provides invaluable supports. Welcome visiting our home page and your valuable comments and suggestions. For more information about us, click here. 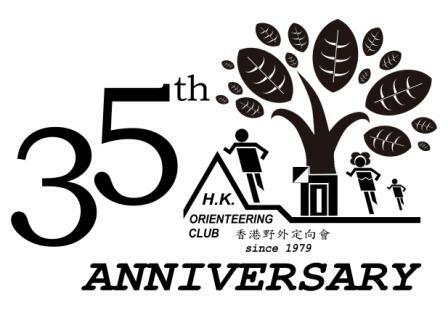 Hong Kong Orienteering Club was started organising in 1978 by a group of Outward Bound School orienteering class and expedition class graduates, they met in every Wednesday in a restaurant at Hung Hom Railway Station. It took one year of preparation to register the Club as a society and was finally established in August 1979. The Club has been established over 37 years and was the first orienteering club in Hong Kong that open to public. The first Executive Committee with ten members, including LEE Yat Kwai (President), TSANG Tak Wah, CHEUNG Kwok Chung, NG Kwong Ming, KWAN Fu Kai, LAM Ka Tin, CHAN Chi Sing, LEE Chi Kin, KWONG King Wah and HO Kwok Kay. Under the leadership of the fifth president LAM Hoi, the Club was incorporated in Hong Kong in 1998 as the Hong Kong Orienteering Club Limited. With the support of members, the Club set up a permanent club house in 1999 named the "HKOC Workshop". Other than promote orienteering in Hong Kong, the Club also keep a close relationship with orienteering organisations in China. In early 1980, the Club for the first time contacted with people who do orienteering in China and shared experiences in development of orienteering. in 1985, the Club also co-organised with Shen Zhen for the inaugural Hong Kong - Shen Zhen Orienteering Competition across the border. At international level, in early 1981, the Club was the first time receiving the official visit of Mr. Tom Andrews, the Chairman of the Development Committee of International Orienteering Federation (IOF). In the same year, the Club liaise with other organisations in Hong Kong to prepare for establishing the Orienteering Association of Hong Kong. in early 1982, the Club was the first time receiving a group of world class orienteers from Scandinavia, leading by Peo Bengtsson, including the man and woman World Champions and some other orienteering legends. Every year, the Club organise many training courses and open orienteering competitions, including HKOC Championship, Committee Cup, Night Open Competition and co-organise with parties in China the Guangzhou-Shenzhen-Hong Kong Orienteering Challenge etc.. The Club also assist in planning, organise or co-organise training courses, technical training, competition, fun day, family orienteering, various orienteering and team building training for groups and corporations, including kindergartens, schools, youth centres, service groups, public utilities, private companies, banks and multinational corporations. The Club actively take part in charity functions. Each year, the Club supports various fund raising activities in different ways, such as the Salvation Army Hong Kong Macau Orienteering Day, the Baptist Church Oi Kam Social Service Centre "OK LINK" Orienteering Competition, the Friends of Earth Tree Planting Challenge, Hong Kong EdCity Amazing City Orienteering, the Hong Kong Federation of Youth Group Youth Adventure Race, Raleigh Mountain Marathon and Raleigh Challenge - Wilson Trail. In 2014/15 our club was awarded the Caring Organisation Logo by the Hong Kong Council of Social Service and continue receiving this award annually. The emblem of Hong Kong Orienteering Club looks like an athlete is running with a control maker place on his left side. This set up illustrates the key elements of orienteering - an athlete and the control marker. Other than these obvious features, it includes the two Chinese characters "定向"of orienteering. The structure of the Chinese character “定” is constructed by symbols of a running athlete and a hill representing in country side. The Chinese character ”向" is combined with the building and the control marker place on it. The emblem is in green colour represents country side and nature. Our objectives are to promote the development of orienteering as a favorable sport in Hong Kong. With orienteering as means to promote personal well being development so that individual strengthen their physical fitness and confidence levels and ability, to handle unfamiliar situation and to make judgment, and develop their interest of the nature. The Club provides training to our members and sponsors them to participate in open orienteering competitions. The Club cooperates and maintains liaison with other organisations to enhance the development of the sport via mutual exchange of skills, techniques, knowledge and experiences relating to orienteering. We also actively promote outdoor safety in relation to the sport orienteering. The Club organises regular orienteering competitions suitable of various technical competencies and cooperate with other similar organizations or corporation in holding orienteering relatedevents for their members.